Patricia Myrl Randall Brown was born in Salt Lake City, UT to Starr Ferry and Myrl Young Randall on May 6, 1931. 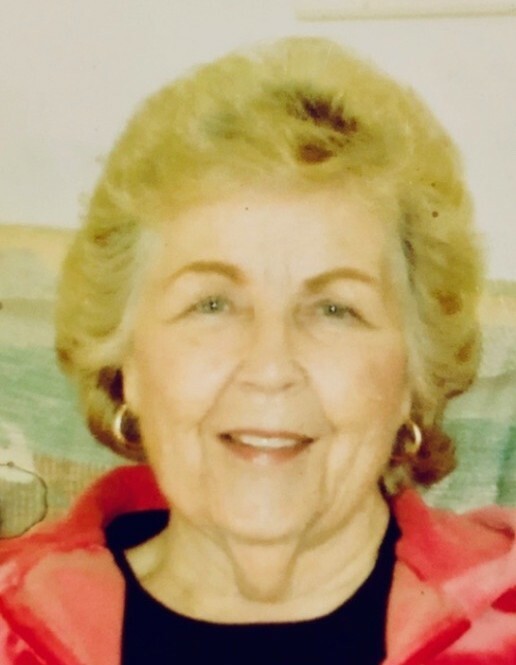 She passed away February 3, 2019 in Salt Lake City, UT. She married Paul Alma Brown on May 23, 1951 Patricia and Paul enjoyed 46 years of marriage before he passed away in 1997. She retired from the Salt Lake County Recorder’s Office. Patricia was preceded in death by her brother, Starr Duane Randall; her sister, Betty June Thomas; her son, Randall Paul Brown; her husband, Paul Alma Brown; and her parents Myrl and Starr Randall. She is survived by: her children, Bradley Dane Brown and Pennie Starr Brown Watts (Jeff); 2 brothers, - David Lee and Richard Dennis Randall; 8 grandchildren; 7 great-grandchildren; and her cat KeeKee. Patricia was a proud mother, grandmother, and great grandmother. She enjoyed literature, was an avid theatre attendee with her best friend Kay, and adored children. She overflowed with generosity for all and will be missed by many. The family is grateful to the staff of IHC Respiratory ICU for the amazing care they provided. A celebration of Patricia’s life will be held at the South Cottonwood LDS Stake Center, 1250 East 4800 South, on Friday, February 8th, 2019 at 11:00. Please bring a memory to share.